AmazingWord – Numbers and Patterns in the Bible You've Never Noticed – God's Word – Too Perfect to have come from men! New Discovery April 1, 2019 — Prophecy for Israel becoming a nation on May 14, 1948 found associated with verses numbered 19480 through 19489. Everything we know about how the Bible was created tells us the Bible's structure (book, chapter and verse organization) was done for man's convenience. The Bible could not possibly be divinely numbered. I told myself the same thing over a couple of years until the evidence simply overwhelmed my ability to deny the perfection any longer. If you can bring yourself to discern the evidence for yourself, at first you will not be able to take it in -- but as you see more & more examples, the perfection of numbers and the preponderance of how biblical numbers line up with the text will eventually convince you the only way it could exist is if God himself made it happen. How could this discovery remain hidden for more than 2000 years? I'm convinced it is because God designed it for this point in history and kept it hidden until he wanted it revealed. Nothing is impossible with God... Jer 32:27 "Behold, I am the LORD, the God of all flesh; is anything too difficult for Me?" This web site is full of evidence of all kinds for the DNA-like perfection of the Bible, and you will want to dismiss example after example as coincidence until...at some point you also will start to realize there's just too much evidence, in too many very strategic Bible locations, to think it happened by chance, or is simply the product of someone's overactive imagination. 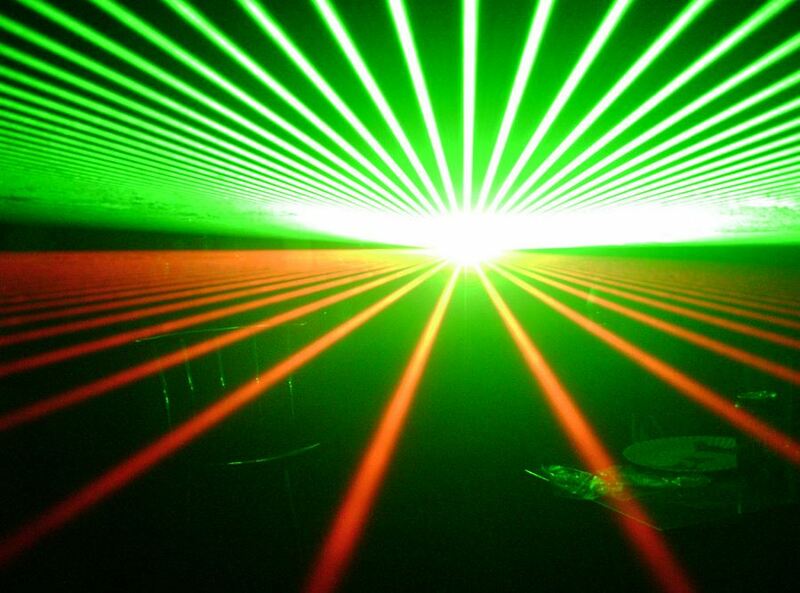 Following are some startling examples to make you wonder if this is remotely possible. If you are the curious type, or love discoveries in God's Word, keep looking and be amazed at what God has done. Once you observe the patterns you will never think of God's Word the same again...it truly is a supernatural book. The Shortest Bible Chapter with just two verses is also the exact center chapter - Psalm 117. Both verses declare "Praise the Lord" - happenstance? 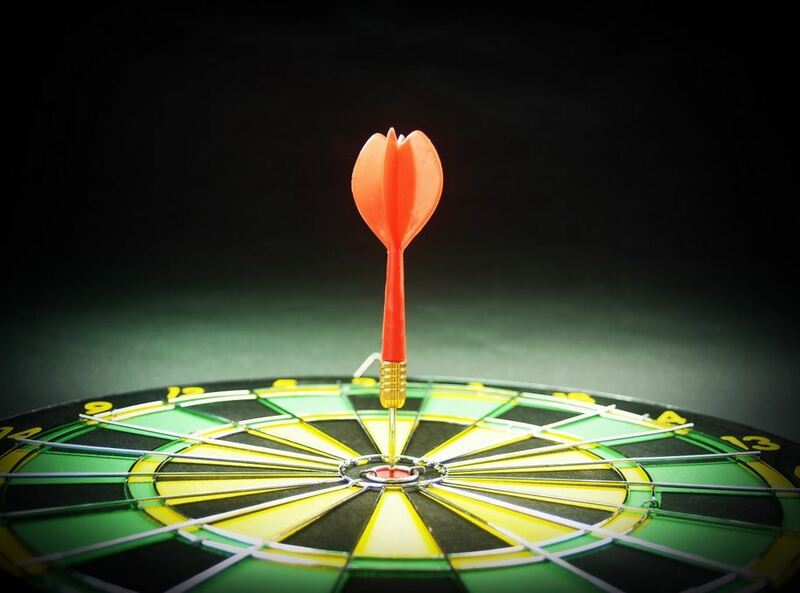 John 3:16 is in the 1000th Bible chapter and #1000 is God's number of perfection...how? The 24,000th Bible verse is Matthew 24:42 the key verse about the DAY (24 hours) of the Lord in a chapter about the Day of the Lord. This is one of the 31, one-thousand verse divisions of the Bible. Each one is at the point of a major transition event. Revelation 14:4 (144) tells about the 144,000 witnesses. This might be chance except all the other examples tell us this is most likely by design. #666 is associated with sin/evil and in Genesis 3:6 (3 sixes) Eve ate the forbidden fruit - the verse of original sin. Revelation 12:6 (126) specifically predicts waiting for one thousand two hundred sixty days (1260 days=3 1/2 years). Daniel 12:6 also mentions 3 1/2 years - "time, times and a half a time". 666th chapter - Ecc 7:20 For there is not a just man upon earth, that doeth good, and sinneth not. 777th chapter - God promises to one day restore israel (#777 = salvation). The land is purchased and the deed stored safely in an earthen vessel. A Bible discovery that has so far been rejected because it is humanly impossible to be...that's the point. God has somehow had his hand on creating a perfect and divinely structured Bible (KJV, NASB, NIV...). This includes the number and order of every book, chapter and verse and well as all the text and even every list in the Bible. Also, there is a ten part number related pattern to everything written in the scriptures - each of these ten parts correspond to the numbers one to ten. 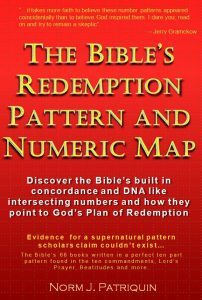 The pattern of numbers and text show us how themes associated with each of the ten numbers reveal a ten step "Redemption Pattern" that seems a step by step path each believer takes in their walk with God. To see examples for yourself ...check out the numerically mapped King James Bible (KJV) at www.amazingword.com/bible. Getting to know the progressive symbolism of God's Numbers 1 through 10. 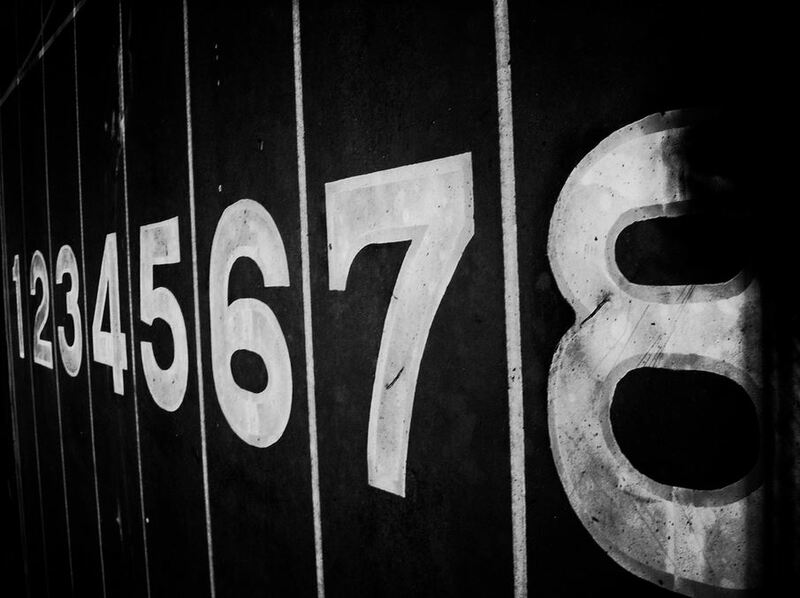 Every number in the Bible has meaning and is useful for interpreting God's Word. 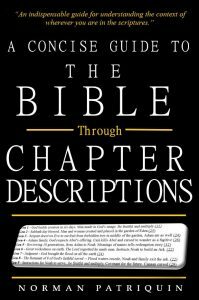 See how evidence clearly shows even book, chapter and verse are God assigned Inside....Learn how knowledge of biblical number symbolism provides new insights into our understanding of a Christian's Walk and what the Bible teaches about it. Notice how there is a progression of symbolism through these numbers...They provide us with a roadmap for our lives and steps of understanding we must take in our Christian walk. These definitions are very different and much more meaningful than how Biblical numbers are explained and oversimplified. #11, #12, #13 up to #1000 - Number definitions continue on... See website pages to learn more about Bible numbers and patterns. See inside for more about other numbers... 9/11, 666, 777, 153, 40, 70, 69 and many others.